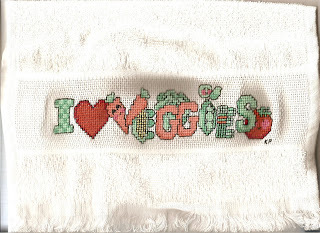 This was a fun design to do and I LOVE the colors but I never knew veggies would have so MUCH backstitching. Now it is back to work on the blue elephant for love quilts. Maybe sometime this year I can do something for ME! He looks so innocent doesn't he? 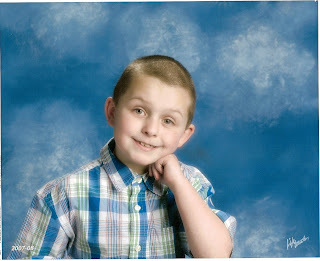 This is Matthew's spring picture and I love it! He looks so grown up! 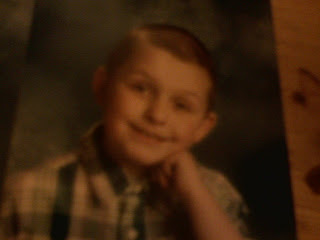 This isn't very good because it is a pic of a pic.